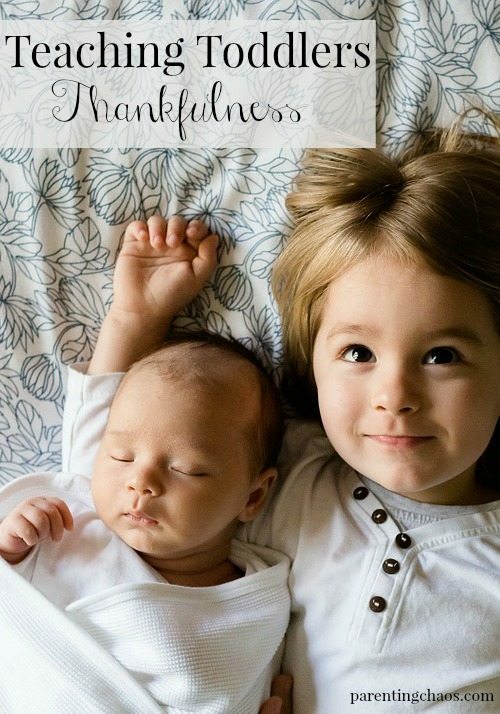 With Thanksgiving right around the corner, I’m thinking about how to emphasize teaching my kids to be thankful. I’m not talking about that temporary thankfulness that lasts for the month of November, but a real heart of gratitude that lasts. 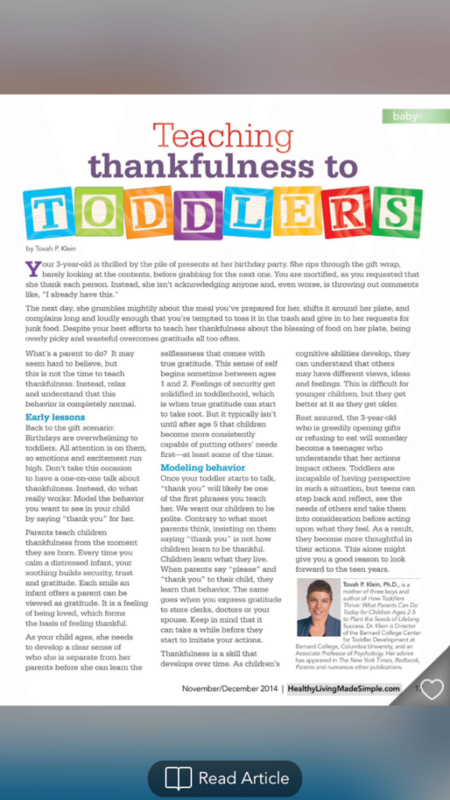 Recently, there was an awesome article in Sam’s Club’s, Healthy Living Made Simple Magazine called Teaching Thankfulness to Toddlers. 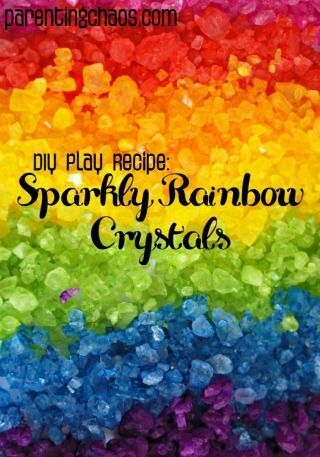 It was very well written with practical advice — exactly what I was looking for to motivate me! You can also keep up with their magazine through the Living Made Simple app. On an iPhone or iPad you open it in Newsstand. Healthy Living Made Simple publishes a host of articles on mental and physical health, fitness, recipes, and even travel just to name a few. There is a wealth of information at your fingertips on this app. Being Simply Healthy is the way to go. It is extremely convenient to have an app that provides such vast resources. I hope you guys will check it out. 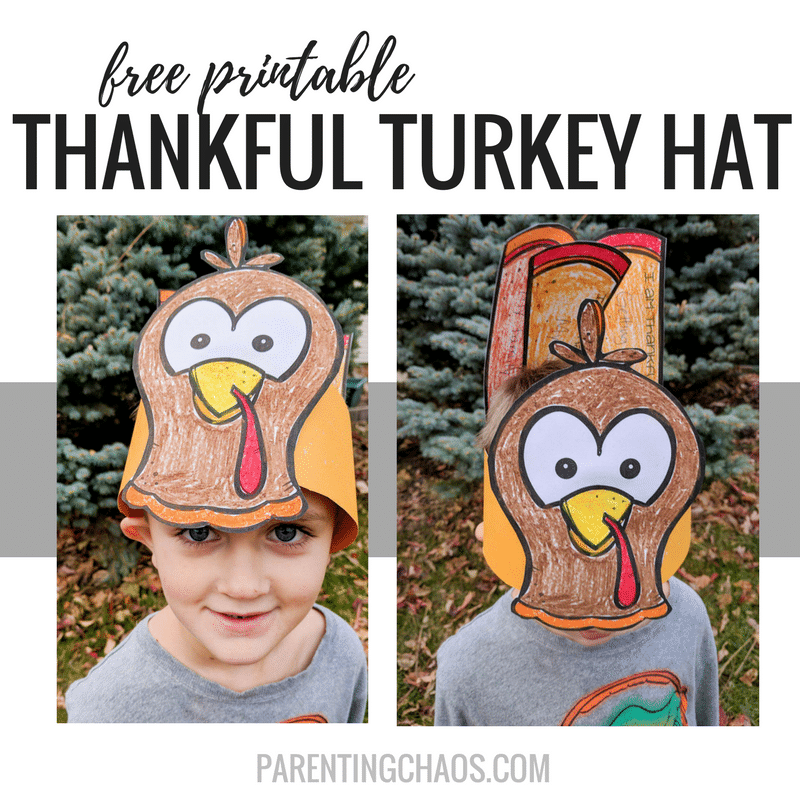 Below is the Teaching Toddlers Thankfulness article that inspired our Place Mat Printables! In the article Tovah Klein, Ph. D strongly suggests using Modeling to teach toddlers how to live a life of gratitude and thankfulness. This beyond made my heart happy to read. Modeling behavior is such a peaceful and effective way to parent and I absolutely loved seeing this theory making it’s way to the public more freely! In our home this is something we practice frequently. At times it is a battle –trust me there are days I wish I could flop on the floor and have a tantrum right next to my terrible two! But, slowly and surely we are making progress!! On top of modeling gratitude in our day to day life we make an effort to reflect on thankfulness as a family. Since we are an interfaith family we have a slightly different meal time tradition then praying together. There may be days that we do pray as a family, but more often than not we take that time to reflect on our day, share our joys, our struggles, and each take a turn saying what we are thankful for. As this is one of our favorite family traditions I figured I would take it one step further for the Thanksgiving season. 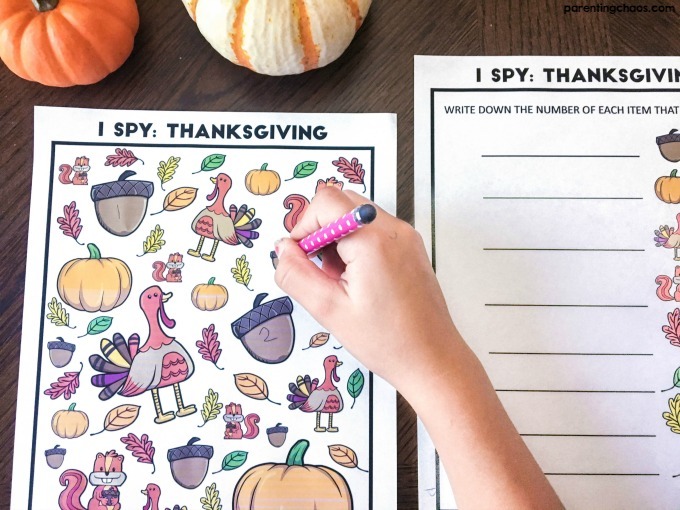 I hope you love these fun printable place mats as much as my kids have! 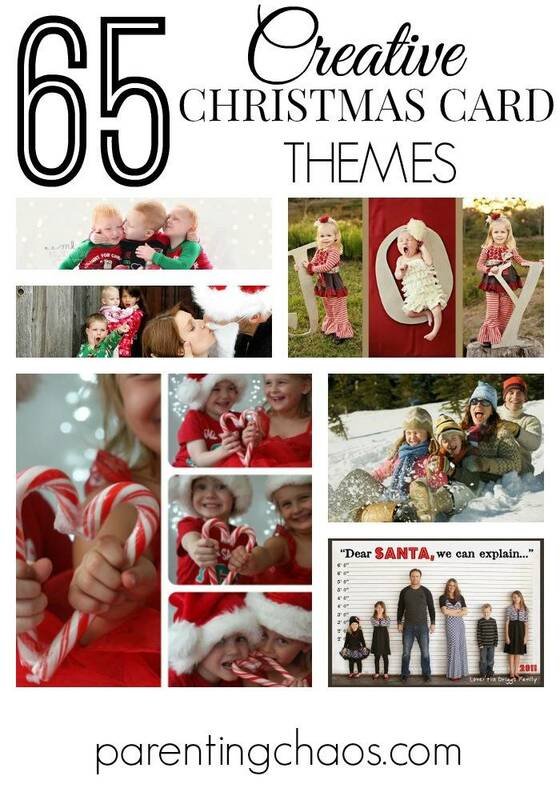 The packet includes 5 different place mats for children ranging from toddler age to early elementary. 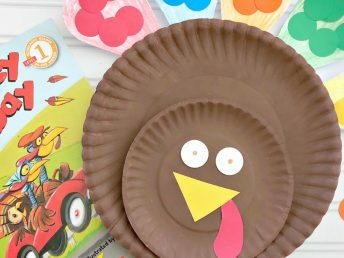 You can click the images above to see the full size version of each Thanksgiving Place Mat. 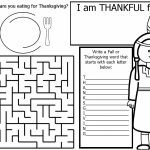 [ddownload id=”6487″ style=”button” button=”red” text=”Download Thanksgiving Printable Place Mats”]These place mats provide the perfect opportunity to get talking with your children and serve as a fun reminder to do it daily. 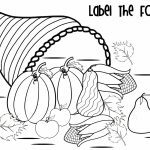 Simply print out the place mat, laminate (or cover with contact paper), and set on the table for your kids to color on! My wish for all of you is to make all of your days count when spending it with family. There is never a bad time to be the example of thankfulness. Possibly, you and your family can find ways to show the ones you love and even those you do not know how they are appreciated. For more ideas on peaceful parenting during the early childhood years make sure to check out our parenting archives!